Today we take a trip into the BMW history and are taking a look at the E31 BMW 8 Series. BMW TV releases a new video taking a closer look at the BMW 8 Series model. “The 8 Series began life in the mid-1980′s as a vehicle not to succeed the E24 6 Series but more to surpass it as a more expensive, faster, technology-laden vehicle, namely BMW’s future flagship model. With this newer, larger coupe, BMW intended to take direct aim at the tankish Mercedes Benz S-class coupes of the day and they only knew how to do that through sheer horsepower, displacement and, of course, as we left the Wallstreet Era of the 1980′s – price. Debuting in September of 1989 at the International Autoshow in Frankfurt, the E31 850i came in at a price of roughly $100,000 USD, immediately making it one of the most expensive BMW ‘s ever produced at that point in time. Keeping in mind that was in 1989 – today $100,000 can net you a fully-loaded M5 or well-specced Porsche 911, but I digress. 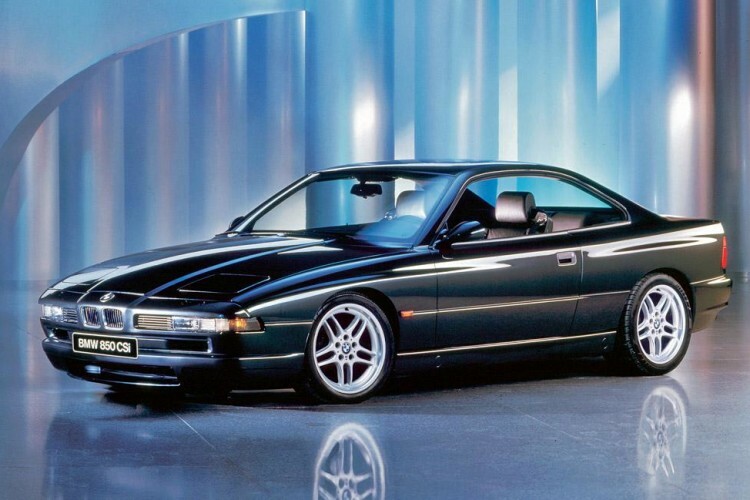 The 850i came equipped with the 5.0 liter M70 V12 mated to either a 4-speed auto box or a 6-speed manual putting out approximately 300HP – so it was definitely quick despite it’s curb weight of just over 4,000 pounds. In terms of the new technologies introduced on the 8 Series, the car was equipped with everything. Electric sunroof, power memory seats, onboard data computers, but most importantly, especially in terms of today’s technologies, European models of the top-tier E31- the 850CSi version(don’t worry I’m getting to that next) came with an interesting little performance feature known as Active Rear-Axle Kinematics(AHK). AHK was a system that provided hydraulically assisted steering to the rear wheels as a means of better handling for a car sporting the kind of girth the E31′s possessed. What’s interesting is that this was a one-of-a-kind system in the days of the early to mid-1990′s and now; after a 14-year absence, we see the reintroduction of a very similar system through the new F01 7 Series’ Integral Active Steering system that also allows active control of the steering angle of the rear wheels. 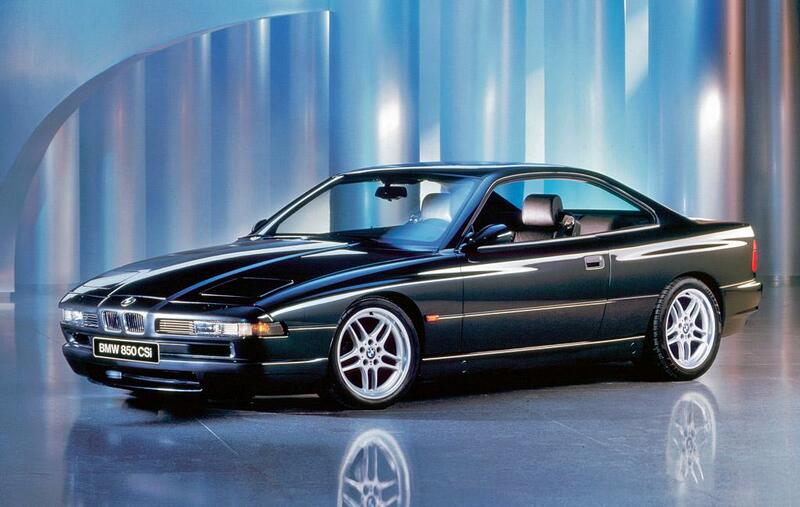 Recent rumors mention that BMW might be looking to revive the 8 Series family with a first model launching in the next few years.